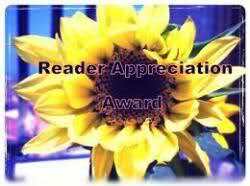 Many thanks to all the people who are reading my blogs. 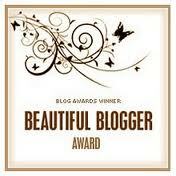 Today, I have found out that I am a nominee for the Beautiful Blogger Award. Congrats!! You certainly deserve to win. 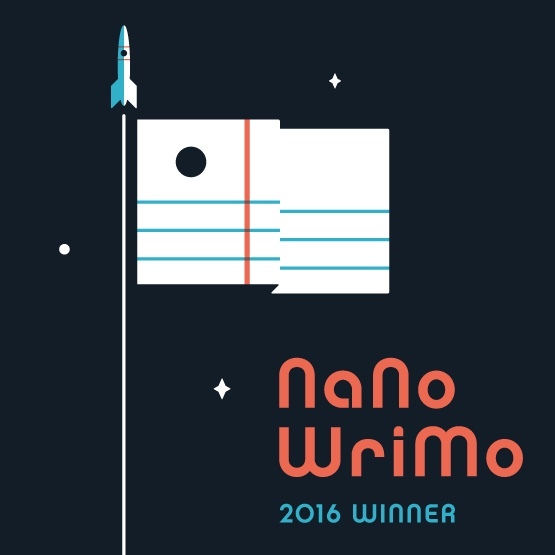 I don’t know if I’m nom inatedor not as I can’t figure out how to send the award–just like the other sunshine awar to others. I don’t know how rto link. 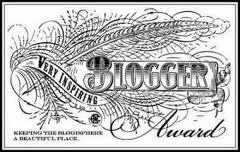 I can’t paste that award that I was given in my blog. I just don’t get any brighter lol. I hope you win!! I thank you Dearie. 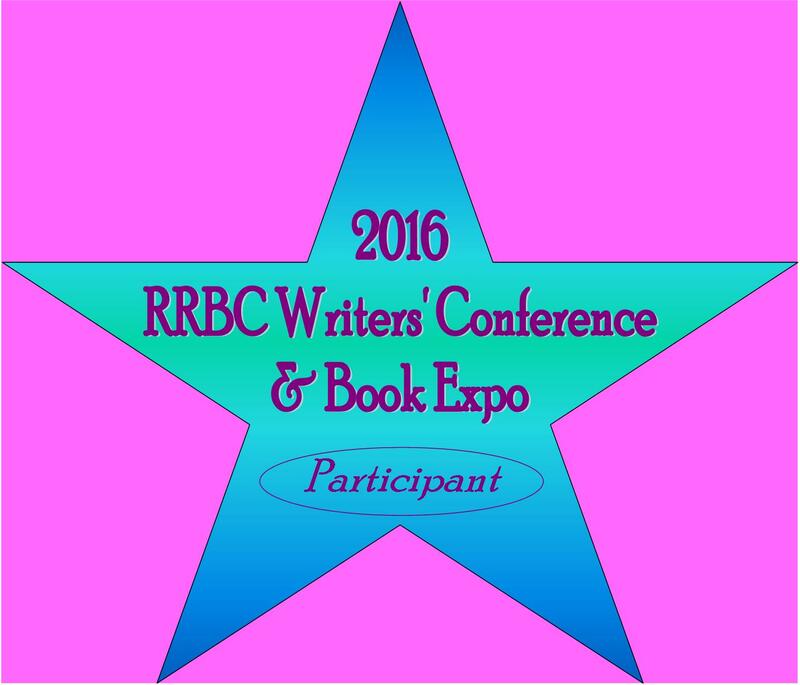 There are so many great blogs as entries and even though I may not win, I consider it an honor to be recognized. Have a great day, Dear heart. Dear Pat, no, I’m not drunk, my keyboard and entire computer is acting up and explorer is refusing to run my programs–just when I begine to catch up. I love it when you have computer problems, not that I am laughing at you, because I am not. But I have had those same problems at times and have finally accepted that my computer will do what it wants to do. Hope everything is okay now. I could not think of a better person to receive this award. You truly are a beautiful blogger and I love everything you do. Keep up the amazing work that is you! Wonderful – congratulations! 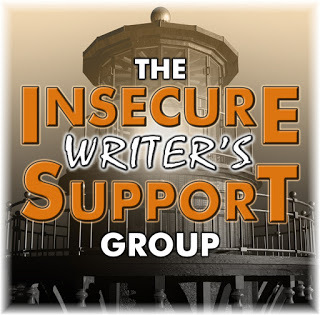 I wish you the best of luck in your writing, and I thank you for following my blog, too! It’s lovely to be in touch. 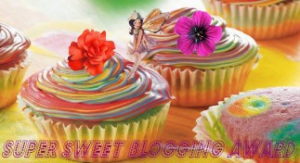 Thank you and it is nice to be able to get to know one another through our blogs by using the technology of today. I wish you a great start in the week. You deserve to win the award Patricia – I hope you do, but I agree being nominated is wonderful! Good Luck!! Thank you so much.It is so nice to meet a new friend in another part of the world. Yeah! Yahoo! Yippee! & Congratulations!